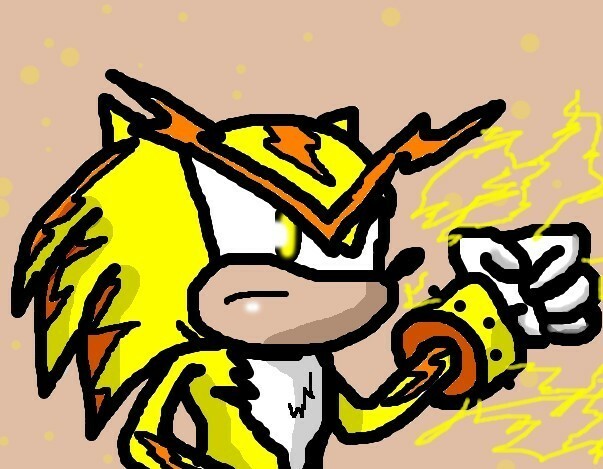 Thunder Head The Hedgehog. This is my Sonic người hâm mộ Character. Wallpaper and background images in the Nhím Sonic club tagged: sonic hedgehog sega shadow sonamy tails silver amy fan art.